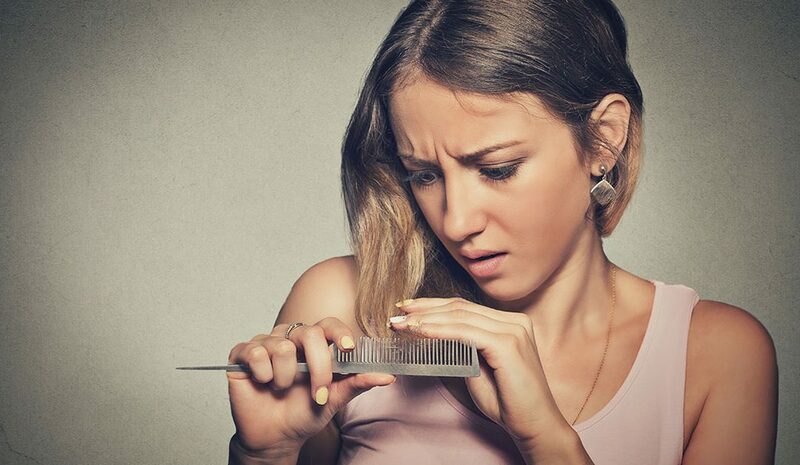 So, perhaps your hair may be thinning, but the idea of a transplant is a bit too daunting for you or you’ve been using hair fibers to hide that bit of scalp showing and it’s becoming a real inconvenience. You may have heard of “hair tattoo” or “micropigmentation” or “scalp micropigmentation (smp)”, which involves creating permanent small tattoo dots on the scalp, which are supposed to resemble shaved hairs. While the idea behind this practice is sound, the results are less exciting: From a close distance these tattoos are clearly visible as black/sometimes greenish blue dots and the down side is that these are permanent. Here at the Hairfront, we have developed a process that has some similarities to the above, but with a more natural result: An appearance of real hair strokes is created, that even from very close up are almost indistinguishable from real hair. In addition, the process is not permanent (approximately 1-2 years), which gives the client some great options: Either it can be repeated or a different treatment modality (i.e. transplant/medical therapy) can be instituted in the future. Also, if you develop grey hair you won’t be left with permanent black dots on your scalp (from the micropigmentation). This new technology would benefit clients with thinning hair wishing to “fill” the gaps, especially at the crown and side angles of head. In addition, this treatment will be less than a quarter the price of a hair transplant and the results are instant. We are very excited to be bringing this new technology to the market and will be the first to do so in South Africa. As soon as this becomes available, we will let you know. Our aim is to begin in November/December 2018.